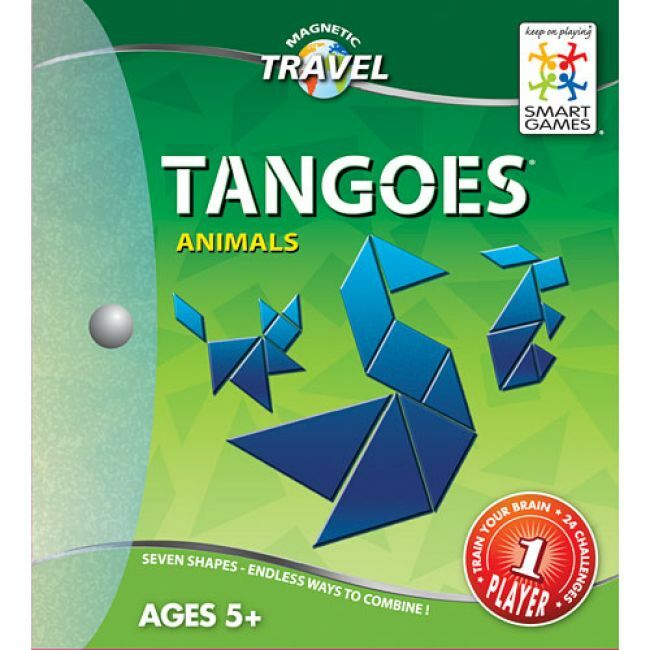 Travel Tangoes delivers all the fun of traditional tangrams. 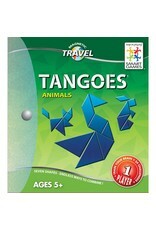 Includes 7 foam-covered magnetic puzzle pieces, an integrated play surface, and 24 animal puzzles and solutions. Perfect for on-the-go fun.